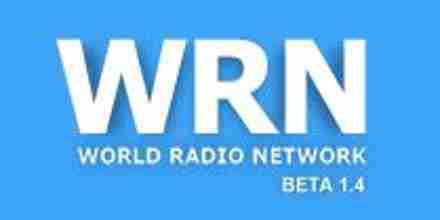 World Radio Network – Russia’s multicultural channel, offering its listeners programs from around the world. 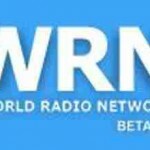 C 2001, WRN Russian collect for you on our wake a variety of programs of radio stations in Europe, Asia and America. Thus, WRN Russian offer our students the opportunity to direct immersion in the national culture of many countries of the world and to obtain information about the events firsthand acquaintance with the history, culture and music of different countries, and all this without intermediaries, in Russian and on the same channel.